A website project has different stages of development, from start to the end, it has to go through many changes, implementations and work. Before you decide anything to be final, a domain has to be reserved for your ideas. This domain may display no information at all or a coming soon page, which will surely give you a headstart. 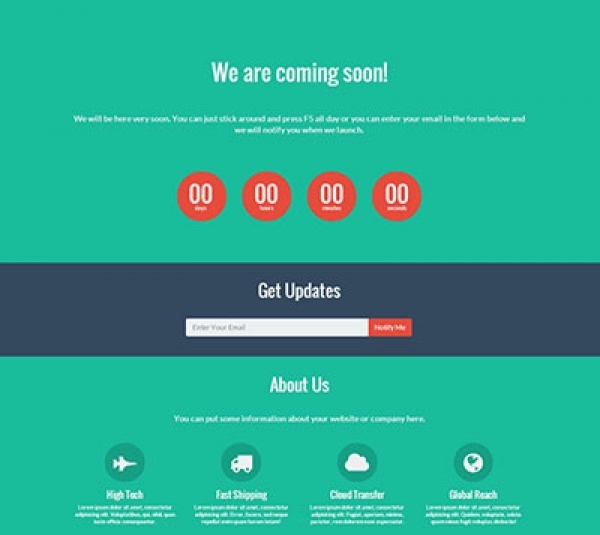 With these under construction templates you can start marketing from day one on your website. 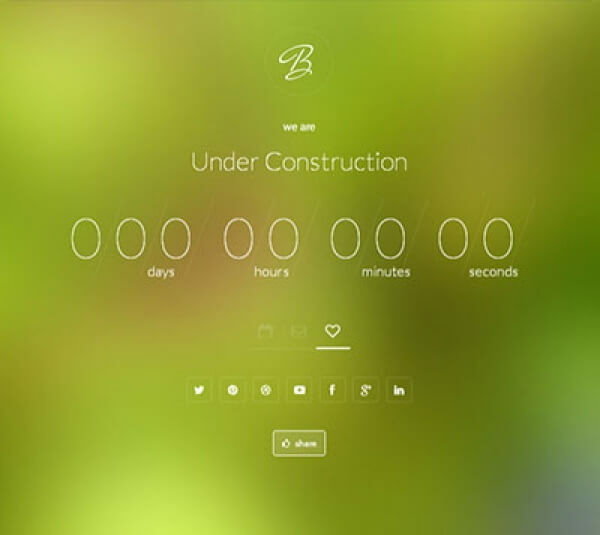 Are you looking for Under Construction Page? PHP scripts mall provides you the clear and neat just for $10 with 5 different themes. Our page is fully responsive design which suits for all devices. 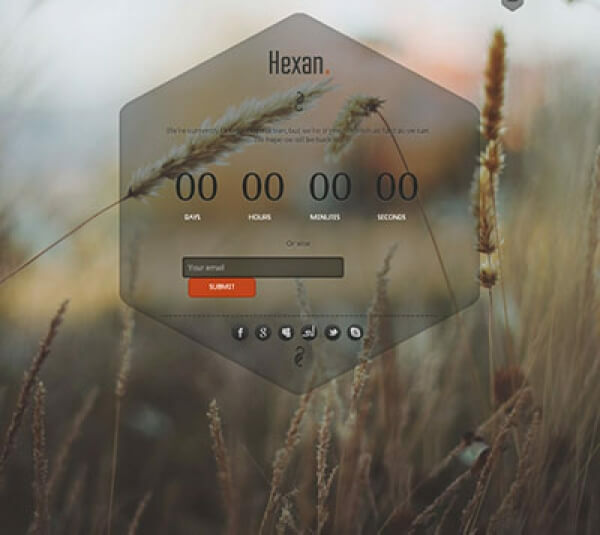 Our page comes with 5 different themes, hence you can choose any theme based on your choices. 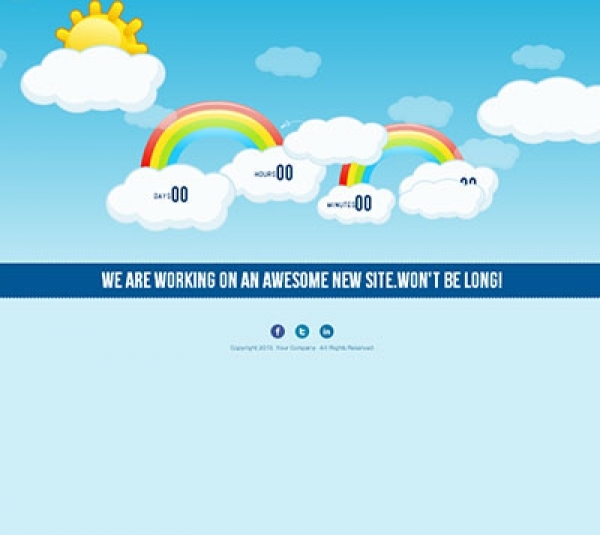 Why you need to choose our under construction theme? In few weeks before only I bought this script but I am seriously happy about running our website. Powerful features and easy to set up, running online very beautiful!! If you are looking for a beautiful under construction page you take the chance to get this script in PHP Scripts Mall they are offered highly customizable and low cost.